At Living Hope Church, we minister to and welcome all ages and abilities! Parents and caregivers are always welcome to join us. We focus on providing opportunities to worship, to grow in their faith, and to serve in our church and community. Living Hope Church embraces our differences that bring Christ’s love and value to each person. Those who have been affected by any form of disability are welcome to join in our regularly scheduled Sunday service. 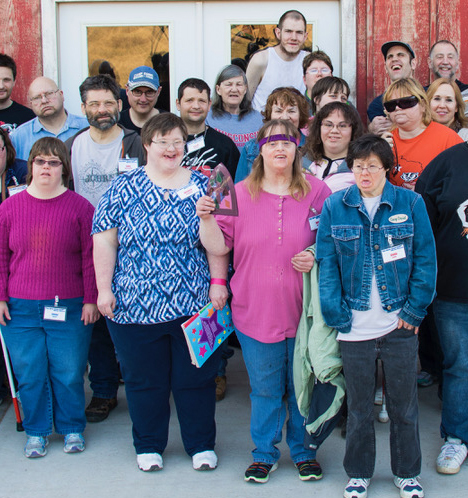 We are a church that belongs to Jesus Christ and that includes people living with disabilities or special needs. On Wednesday nights, September thru May, we have age-appropriate AWANA classes for children, youth group for teens, and services for the adults. 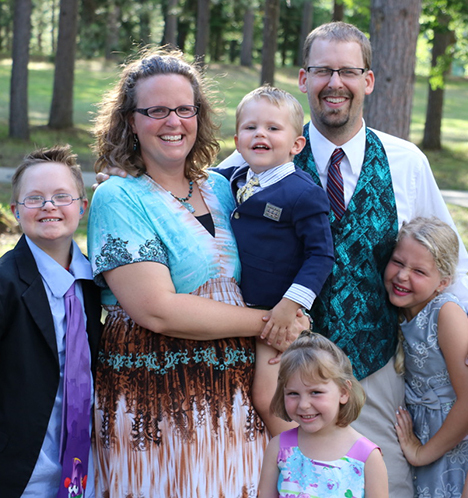 The Able Church, led by Pastor Tim Mandich, embraces people with disabilities, their caregivers, families, employers, and friends. Our goal is to fulfill the call God has on our lives, to serve and glorify Him. Our core message is that God made me, God loves me and God has a plan for my life. Camp Daniel is an organization dedicated to providing people with disabilities opportunities for personal, social and spiritual growth. 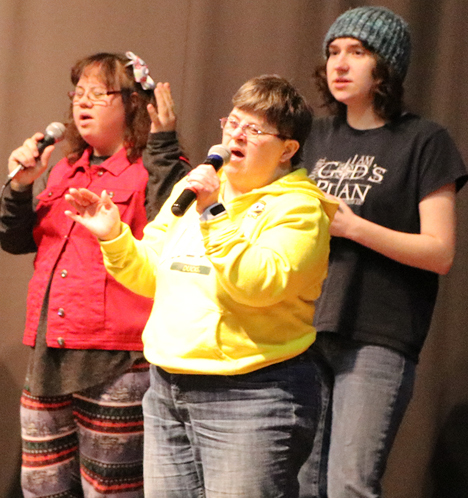 It is rooted in its summer camping program that offers people with disabilities access to safe and fun Northwoods camping experiences, where the physical, social, and spiritual needs, that each person’s disability requires, are lovingly met. 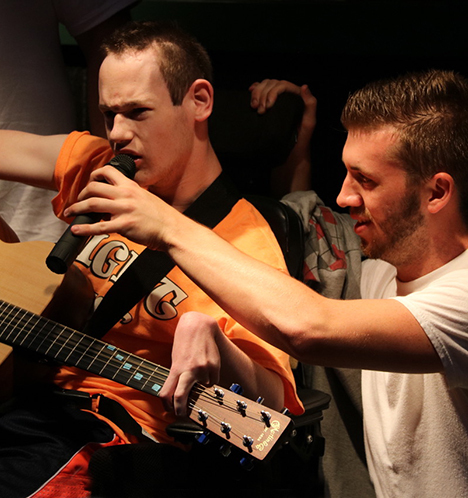 Throughout the rest of the year, Camp Daniel oversees many activities that further the concept of a dependent community of people with and without disabilities.